One of the biggest surprises from Google during the 2018’s edition of I/O, was the expansion of the Android Beta Program to more manufacturers other than the big search company. 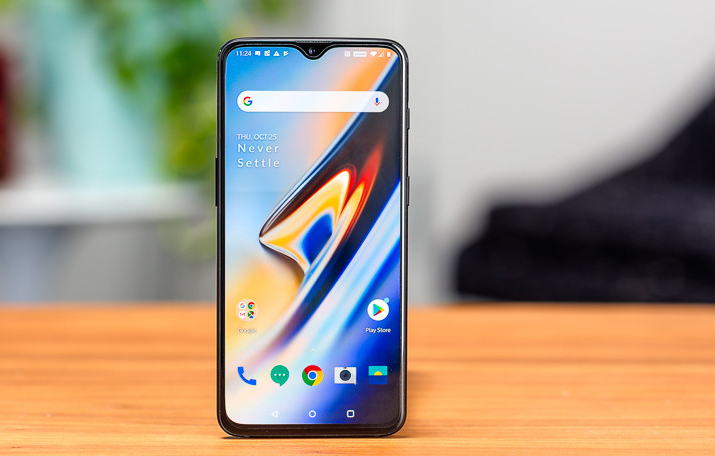 Previously, only Pixels or Nexus owners could have a proof of what future Android releases would bring to the mobile platform, this year the company partnered with some manufacturers and devices like the OnePlus 6 can already have a taste of the new Android’s flavor. 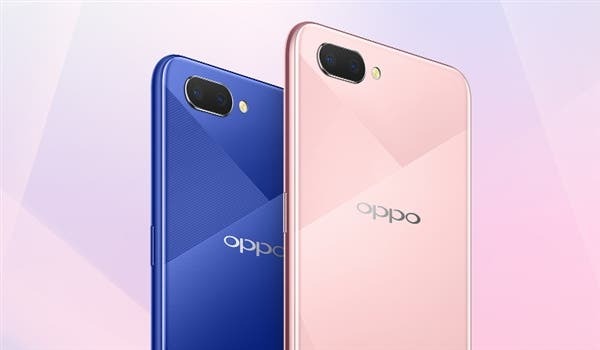 Today the Chinese manufacturer decided to provide the latest Developer Preview 4 of Android P for all courageous owners of the latest flagship killer. This new build is labeled as Android P Beta 3 and installing isn’t smooth as getting an OTA update, and if you’re interested in testing the Android P before everyone you’ll need to manually flash it on your OnePlus 6. OnePlus recommend that inexperienced users should skip this Beta and keep enjoying the stable releases of OxygenOS, so proceed at your own risk! 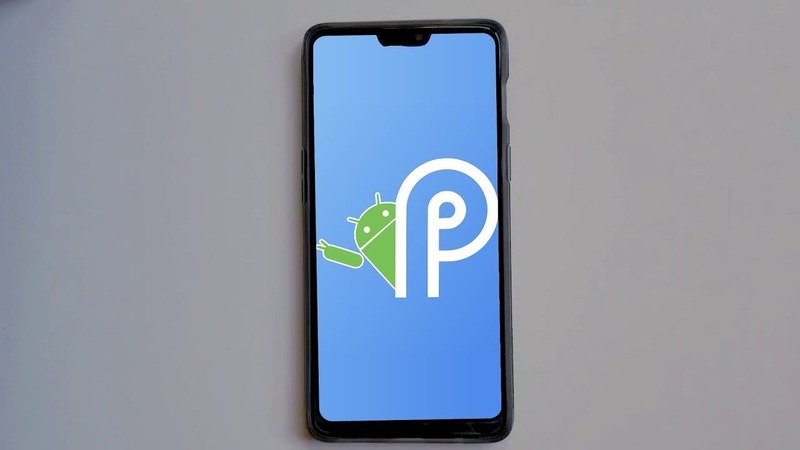 The full release of Android P should happen late in the next month, considering the commitment of OnePlus with the Android Beta program, we suppose that an update will be released not much later than Google official rollout.